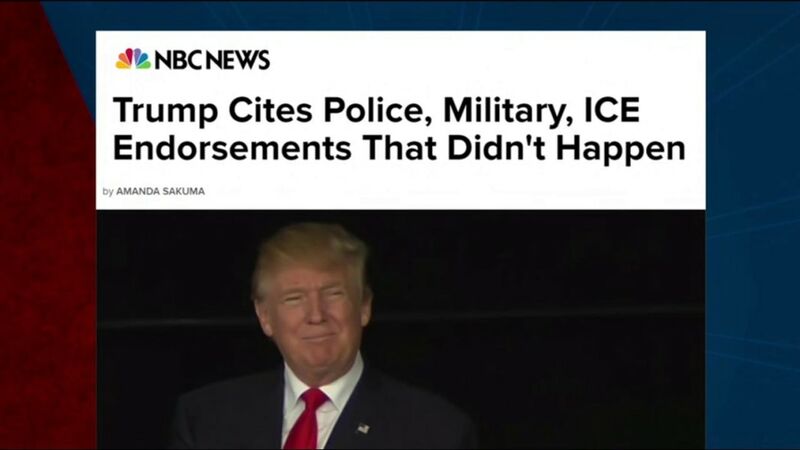 Republican presidential nominee Donald Trump frequently touts his support among law enforcement and military figures. 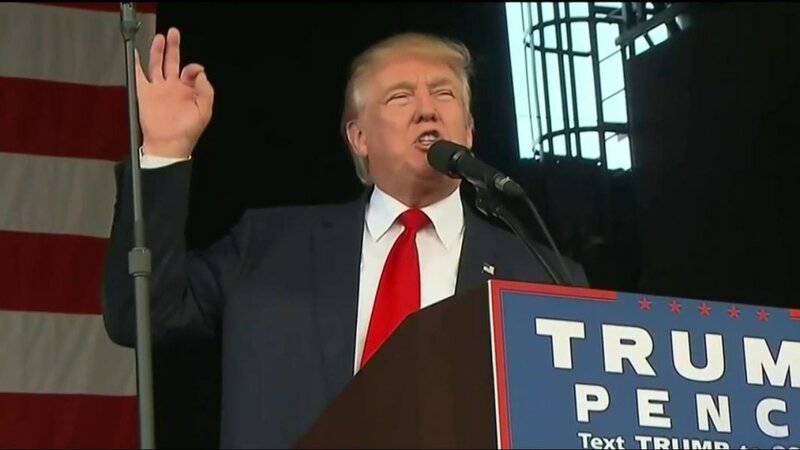 On Monday, he told News4Jax that the United States military “conceptually” endorsed him and that "virtually every police department" in the country backed his bid for the presidency. 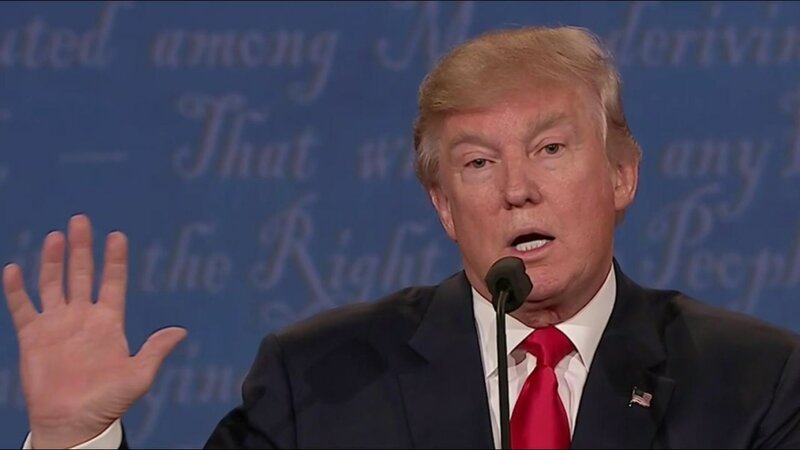 During last week's third debate, Trump said his hardline stance on immigration and pledge to build a border wall had earned him an endorsement from Immigration and Customs Enforcement. But none of that is true. Federal agencies are barred by law from endorsing candidates in political elections. Under the Hatch Act, only the president, vice president and high-ranking administration officials are allowed to dip their toe in partisan waters. The Department of Defense, meanwhile, has its own set of guidelines that tightly restricts any active duty military or civilian personnel from publicly choosing political sides. The same applies to Trump’s repeated claims about ICE, the agency tasked with deporting undocumented immigrants. Trump has doubled down during campaign rallies and onstage at debates by saying that ICE endorsed him. But the agency has not endorsed any candidate, nor is it able to. Instead the union representing ICE employees, National Immigration and Customs Enforcement Council, gave the Republican nominee its backing. And it represents just a quarter of the more than 20,000 employees that work at the agency. Trump did receive an endorsement from more than 88 retired military figures last month. His list of supporters included top military brass and Medal of Honor recipients, including Maj. Gen. Sidney Shachnow, a former Army green beret and Holocaust survivor, and Vietnam veteran Rear Admiral Charles Williams. However, Trump’s support from military quarters pales in comparison to what some Republican predecessors received when they ran for the Oval Office. Mitt Romney, the Republican presidential nominee who lost in 2012, received a sweeping endorsement from 500 retired generals and admirals. The veterans banded together to release a full-page ad in the Washington Times highlighting their support. Trump has also overstated his standing with local police departments. He has picked up endorsements from the federal police union, the Fraternal Order of Police. But the Patrolmen's Benevolent Association in New York, the largest police union in the country with 23,000 members, has remained on the sidelines this election and has yet to back a candidate. Police departments as a whole do not typically endorse candidates in elections. Though that has not stopped Trump from saying they do. After a meeting with first responders and law enforcement officials in northern Florida on Monday, Trump later boasted on Twitter that he was honored for being endorsed by the St. Johns County Sheriff’s Office.